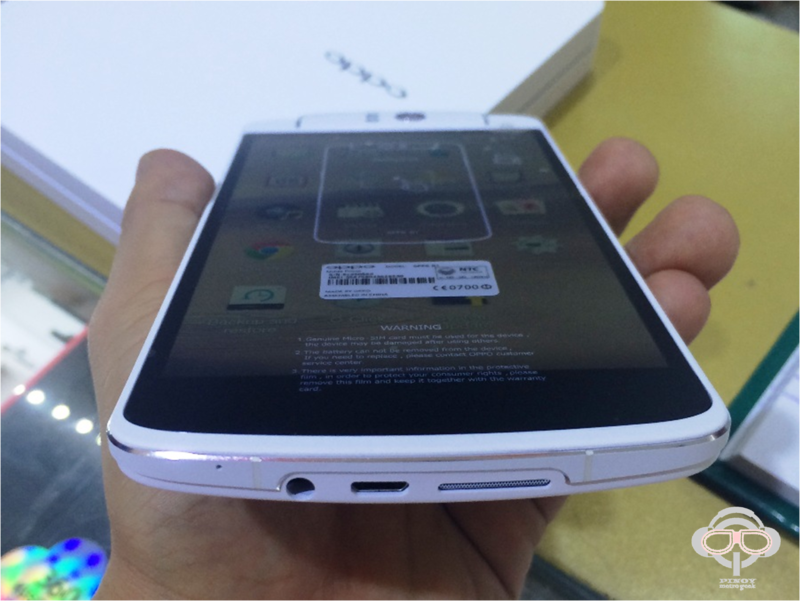 Oppo has cemented its place in the mobile industry by its Find 5 flagship phone last year. 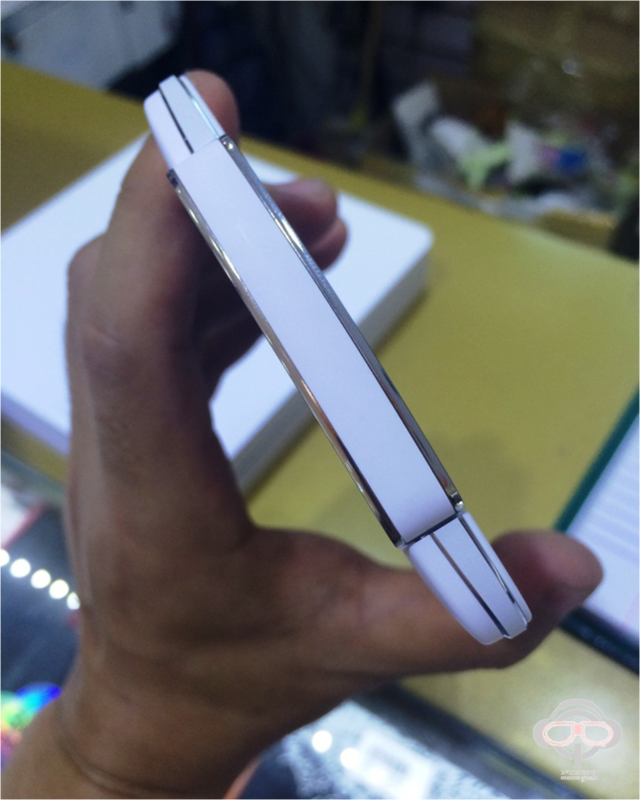 The handset’s impressive design and stunning screen placed the company in international market. From there, it followed suit with a revolutionary phablet called N1. The latter was made available in the country last month and we covered a first impression review. The Oppo N1 is one of a kind. Upon its release, it intrigued the world by incorporating a cutting edge 13-megapixel rotating camera - first of its kind. The package comes with an appealing box. Oppo registers a premium looking box that houses the unit and all necessary out of the box accessories. 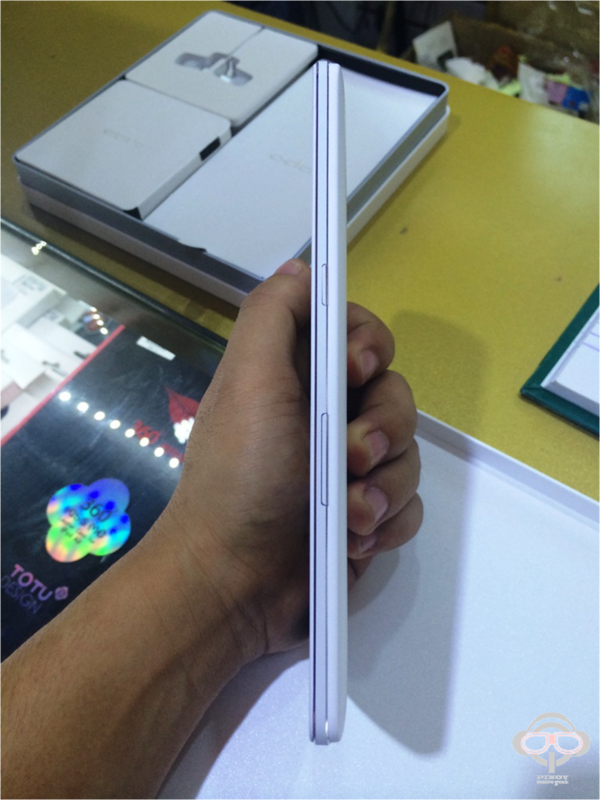 The device itself is a big – a close to 6-inch phablet framed with aluminum along the sides. The back panel registers an HTC One-ish appeal that is easy on the hands and tough on fingerprints. 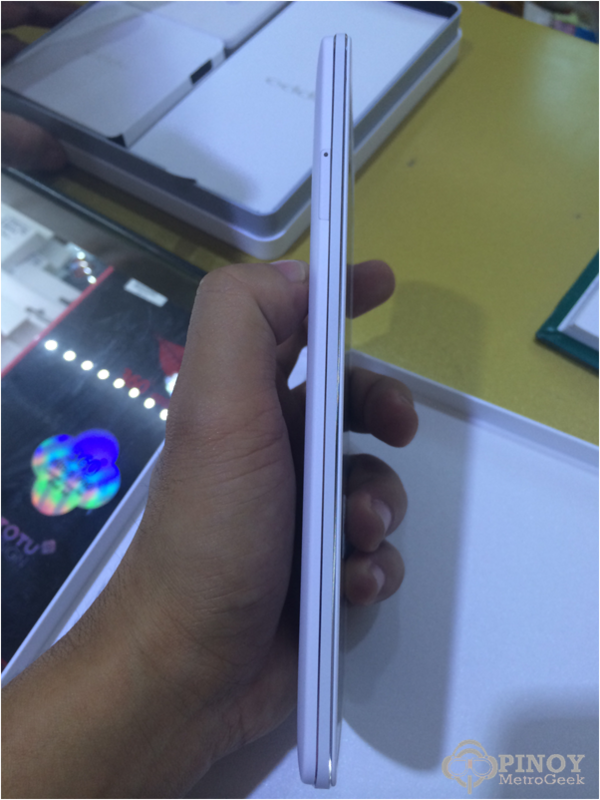 Flipping the device, you’ll see a screen-dominated front panel. It also houses the three capacitive buttons at the bottom part of the device. At the back, the top portion is the 13-megapixel camera platform. A dual LED flashes also sits on the camera module itself. There’s nothing on the top side while the back gets the company logo and the interesting O Touch pad which could use to navigate the phone. With the camera module on the top body of the handset, the device is basically “top-heavy” so it makes holding the N1 in one hand near to impossible. 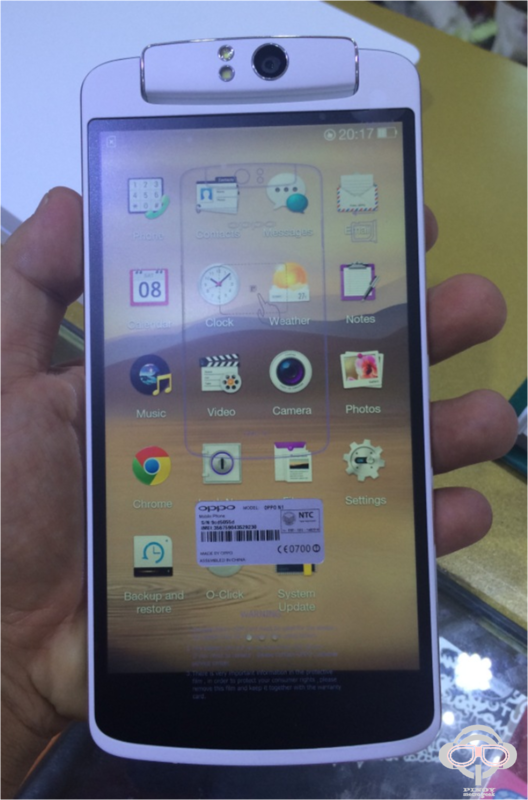 The sides of this Oppo are different from your conventional phones. On the left side you’ll have the SIM tray that has a dedicated pin for you to push the card out. Power button and volume controls are found on the right side. Bottom side is the home for the 3.5-mm headphone jack, speaker grill and the microUSB port. It is built with a 206-degrees rotation that perfectly swivels without any shaking or movement that might interfere with the focus when you are framing your best shot. This is tried and tested as built for longevity and performance. The camera boosts 13MP sensor that captures equally beautiful images on both your front and back facing shots. There are two flashes on the camera platform – a bright LED when taking rear-side shots (when camera is faced at the back) and when you turn the camera at a certain angle or at the front side, it will use a diffuse light to improve skin tone in selfie shots. Oppo N1 boasts Pure Image that is coupled with cutting edge optics that boosts six physical lenses with f/2.0 aperture to give clearer image. Its CMOS sensor is an upgraded 1/3.06 imaging module. The N1 is a self-made camera phone due to the fact that it could access the camera app by rotating the camera unit. The display is stunning at 5.9-inch Full HD. Even though the device is close to tablet size, the display maintains its quality with 1920 x 1080 pixels resulting in an approximate 373 ppi. Not surprisingly, the display boasts an IPS technology which offers wide angle viewing. You can also use the phone with gloves on if you toggle that in settings menu. 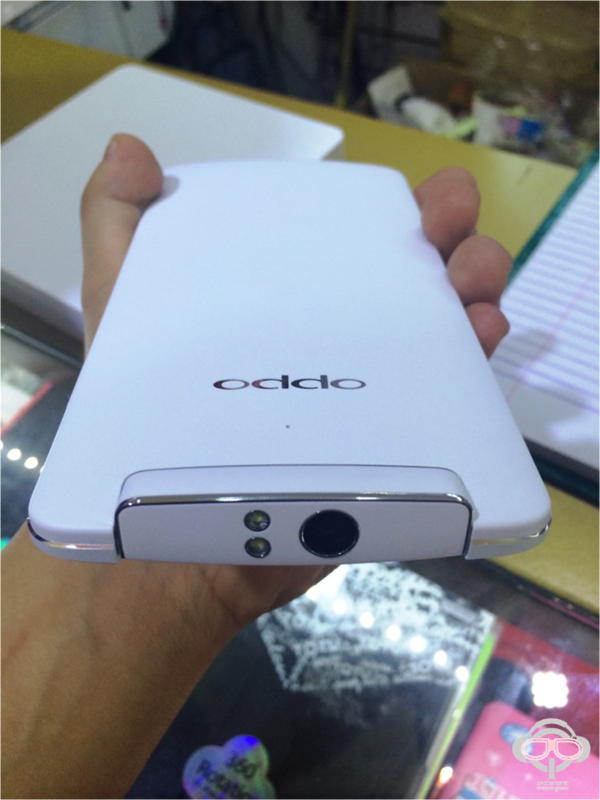 On paper, the Oppo N1 is running in an Android 4.2 Jelly Bean environment. However, the device is heavily skinned by the company’s proprietary interface called the Color OS. The customization falls very heavy with N1, the main features that has been heavily tweaked were the lockscreen, homescreen, app drawer and settings menu. 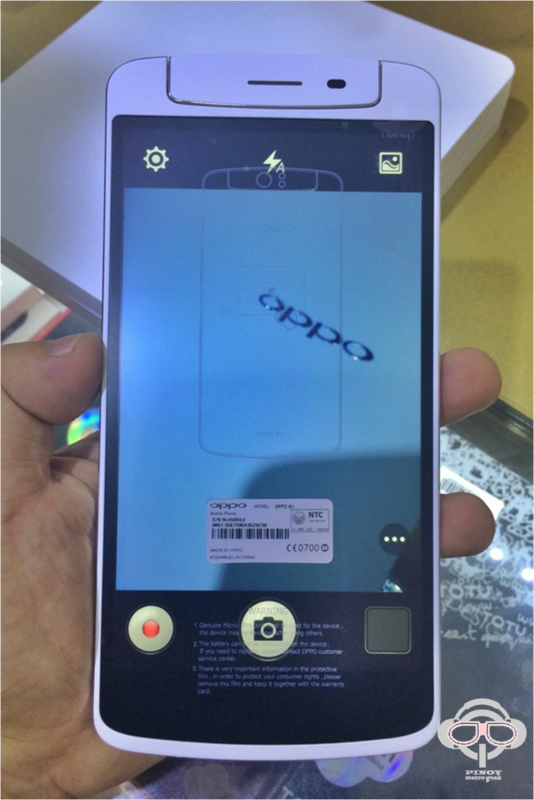 Oppo is a premium brand with big guts. The company has delivered in the smartphone category with Find 5, now it is very keen in gunning in the phablet territory with N1 – a device with bucket-full of innovation. The device has a lot to brag about – superior build quality, stunning full HD screen, rotating camera, custom Android-based Color OS, and intuitive rear touchpad. If the lack of LTE connectivity would not be a deal-breaker, the device would be the one to beat in this division. However, it is strategically price lower than its competitors. At Php 26,990, you could get a full HD phablet with a sparkling character. And in the country like the Philippines, this may fit into our pockets.